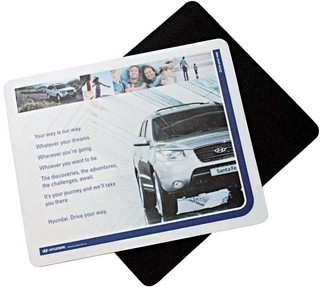 The optical friendly mouse mat was developed with consultation from frequent computer users. The matt textured surface on this particular mat doesn’t reflect the laser thus increasing the response of the optical mouse. Great Mat!